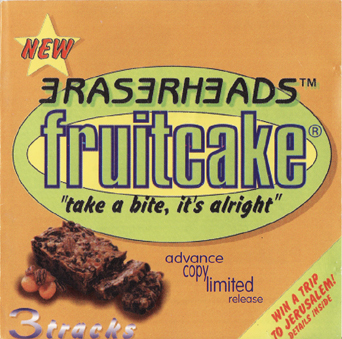 Record Label: Greatest East Asia / BMG Records (Pilipinas) Inc.
* This is different from the album version; this version ends with the line, "...life is a piece of cake." This single served as a teaser for the then upcoming full-length Christmas album, "Fruitcake"
This title is currently out-of-print in any physical format and unavailable on official digital downloads. 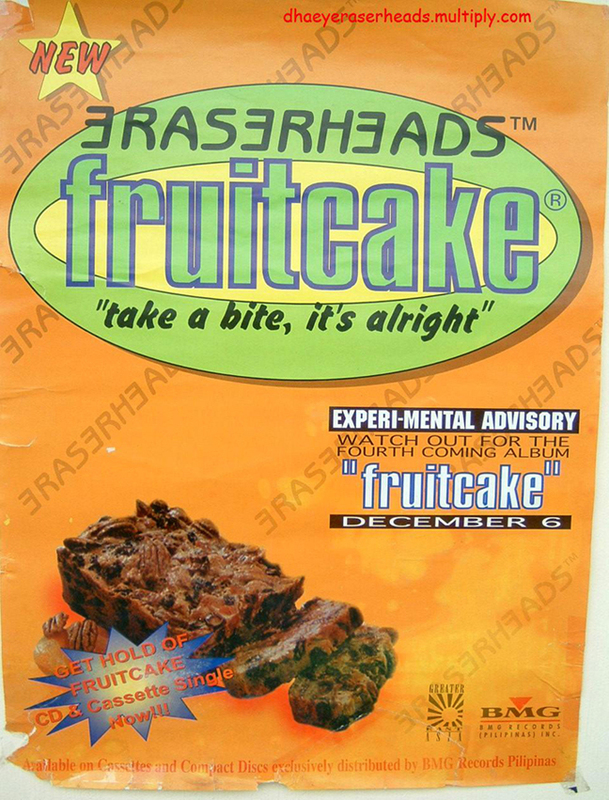 Until a CD re-issue &/or official download becomes available, feel free to download and share the music and legacy of "The One Pinoy Band That Mattered: Eraserheads."